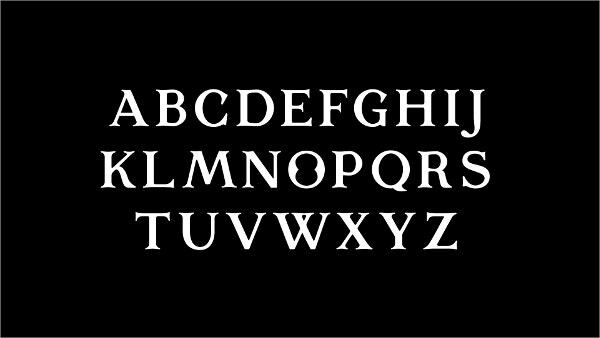 The medieval fonts, which are also called as Gothic fonts, are a reliable part of contemporary and graphic art fonts design. All of these fonts are attractive and captivating. 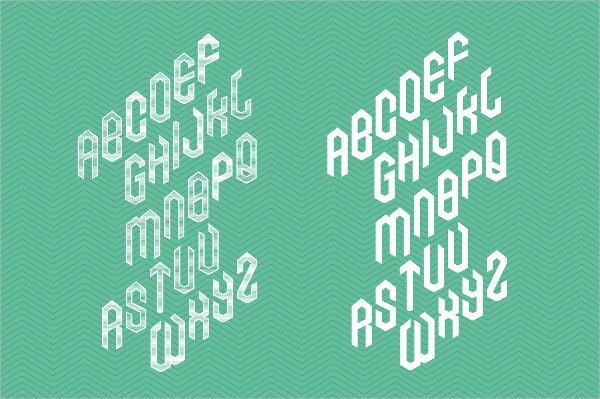 These fonts play a significant role when it comes to writing and designing. These might be an excellent choice for a designer who is looking for a business look, that could give an ancient ambiance for their website. The layout of the font gives a sense of brand image which a company can portray and attract many customers. 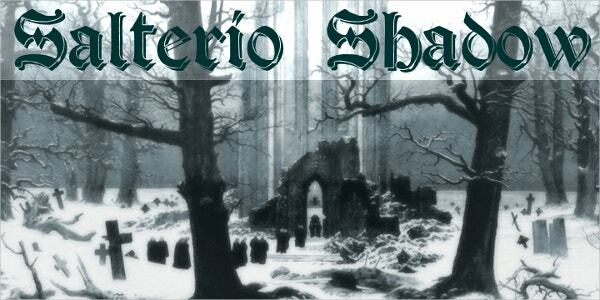 Check out few of the best Medieval Fonts listed by us. You can also see Decorative Fonts. Vintage Medieval Fonts are the most attractive and beautifully designed Vintage Medieval Fonts that are compatible with both Mac and PC. 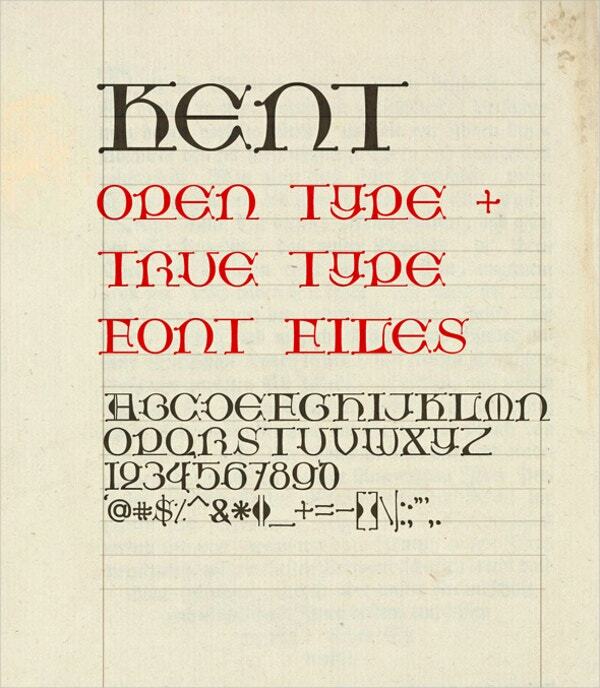 The font files included for this design are TrueType TTF, OpenType OTF. You can also see Ornamental Fonts. This is an attractive and modern Old type of Medieval Fonts. They give the biggest font size and come with 3555×2500-px PNG file with a transparent background, Vector Eps10, and 7100 x 5000px JPG file. You can also see Rope Fonts. 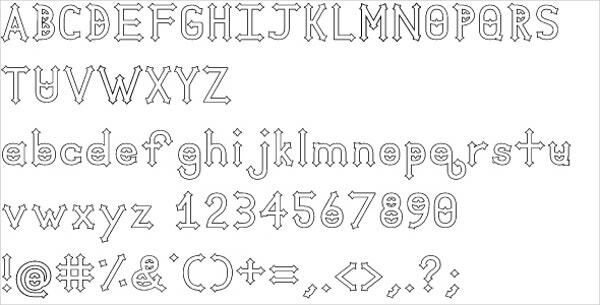 Ringbearer Medieval Fonts can be best suitable for website designs and multiple projects. They come with a high resolution and several types of adjustable color and text. You can also see Doodle Fonts. This attractive and well-designed Handwritten Medieval Fonts is a true and open kind of files. The font is highly inspired by medieval manuscripts. It is vector illustrated and has transparent PNG and EPS file formats. You can also see Bold Fonts. 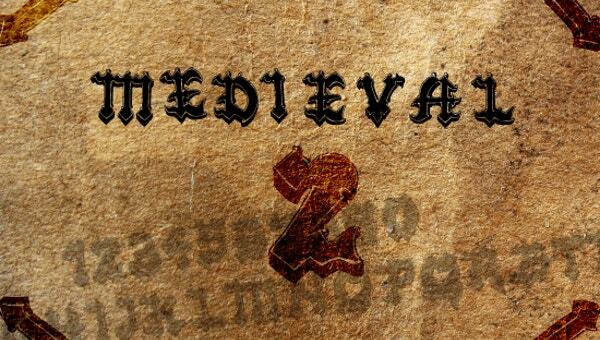 Bold Medieval Font is a clean and strong vintage medieval font. It comes with a set of 6 kinds of options to choose from. It supports OTF, All Files file format and comes in a high resolution. 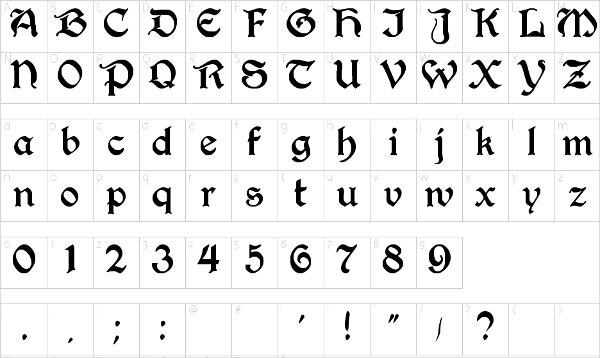 BlackChancery Medieval Font is appealing and useful display font. It comes with high definition and vector eps file. Its font is powerful and comes with attractive colors. This well-designed and attractive conventional display font can be used as slash and backslash on a keyboard. The files included here are OTF and it is100% responsive. 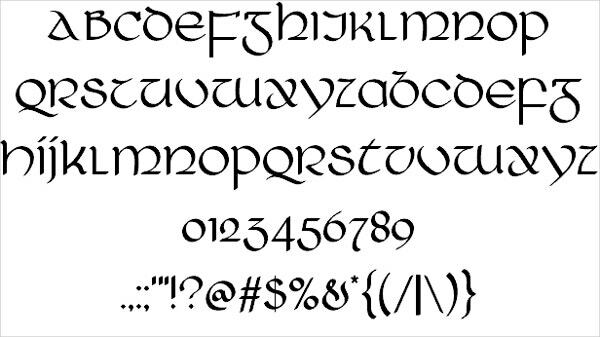 This decorative and attractive display and stylish Medieval Font can be used for Irish style lettering. It comes with high-quality graphics and OTF and TTF formats. This well-designed and classy fonts come with high resolution. The text and colors can be easily edited. It also allows free font download. It gives a professional look and is simple to use. Sharp Medieval Fonts are available in both lined and solid typeface. It is 100% recommended as it provides help file and comes with high resolution and PNG, TTF formats. This beautifully designed Shadow Medieval Fonts can be suitable for personal as well as commercial use. 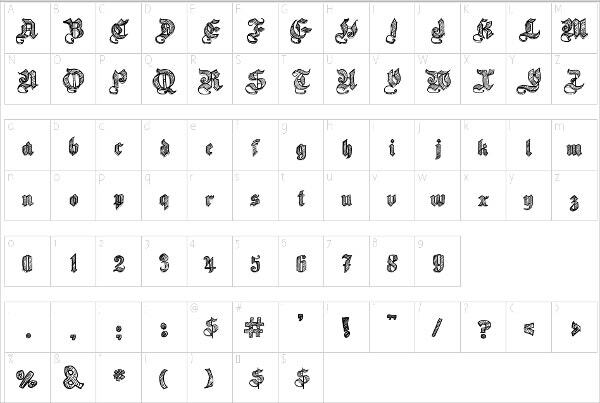 It can be downloaded freely and it accepts calligraphy and typography letters. It comes with high definition and fully customizable options. 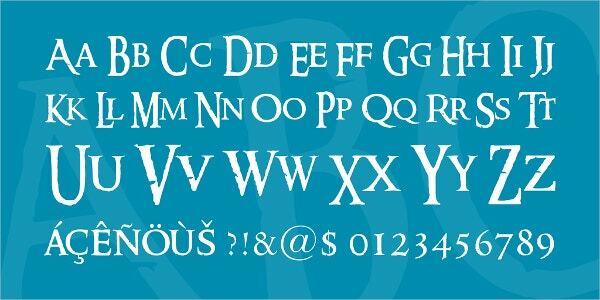 This professionally designed perry medieval font comes in varieties of colors and layout. It is vector illustrated and comes in 300 dpi resolution. It gives a beautiful and professional look. 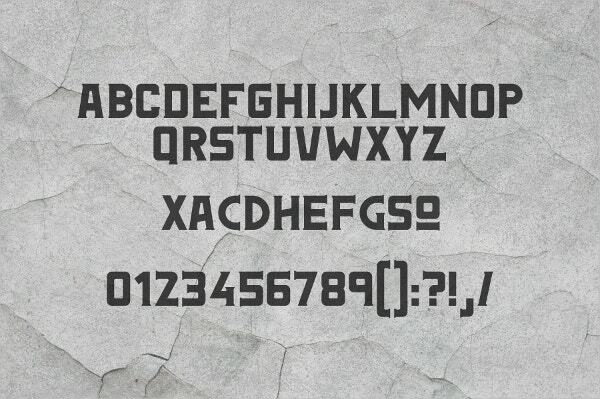 This is a display font typeface motivated by typography and visual themes. It looks clean and modern and gives a medieval feeling. It is vector illustrated and it can be easily edited. 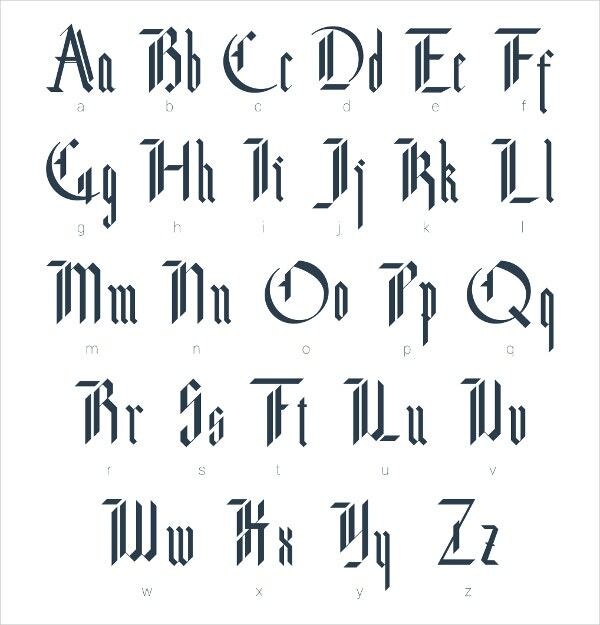 Tattoo Medieval Font is inspired by the INCOGNITO word. It has Outlined style and comes with web fonts and TTF format. It also gives the option to choose your own texture. you can also see Fancy Fonts. 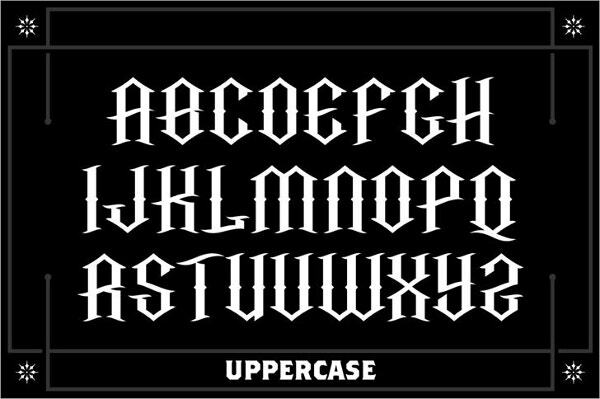 Medieval fonts or stencil fonts are created so that there can be a huge development in projects related to technology and print. It lets an easy legibility in a big point size. All the above-mentioned fonts, when used in business can attract many audiences. With jpeg, png, gif formats these fonts can be used in banners, graphics, web designs and so on.